Dan Cole has had to carry the flag for Leicester on the Lions tour this summer, but whatever happens in the decisive third Test on Saturday, we’ll be able to acclaim a winner. While tighthead prop Cole has been restricted to playing outside the Test matches on his second Lions tour, he has more than made his mark again. And there will be a Tiger in the winning camp when the final whistle on 2016/17 blows, regardless of the outcome of the Eden Park showdown this weekend. 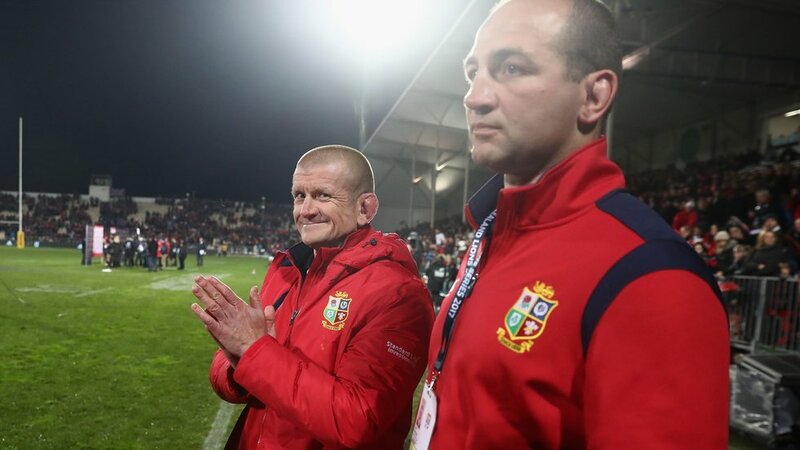 The Tig loved seeing Graham Rowntree on the touchline during the Lions win in the second Test after watching him having a bit of fun with the journalists at a press conference last week (a personal favourite was his ‘Ooooooo’ when the native media talked about their team keeping the ball in the scrum). An original ABC Club member, ‘Wig’ played almost 400 games for the Tigers in a golden era and had a well-deserved reputation as a ‘man of the people’ with time and a smile for anyone so long as they didn’t play in the opposition front row. ‘Wig’ has become almost as big a part of these tours as the rain and the huge travelling support, first as a player and then as a very well respected coach. If the tourists were to clinch the series on Saturday, he will have played a significant part again. 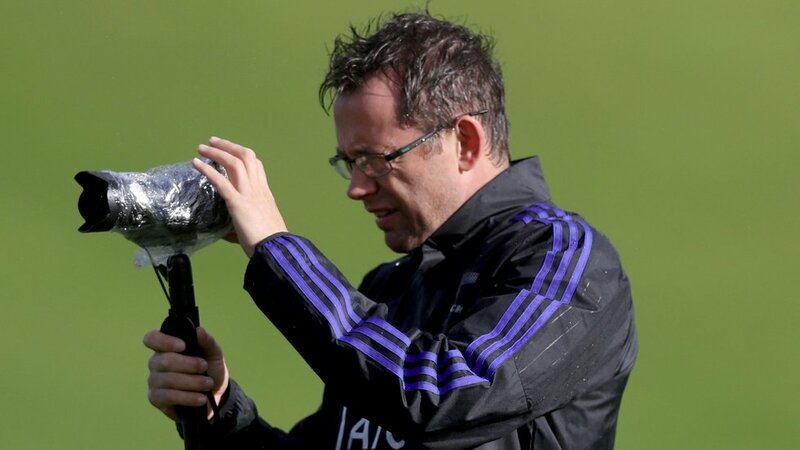 The eagle-eyed will have caught sight of another old Tiger on the sidelines last weekend, this time in the coaching box for the All Blacks, at the right hand of main man Steve Hansen. 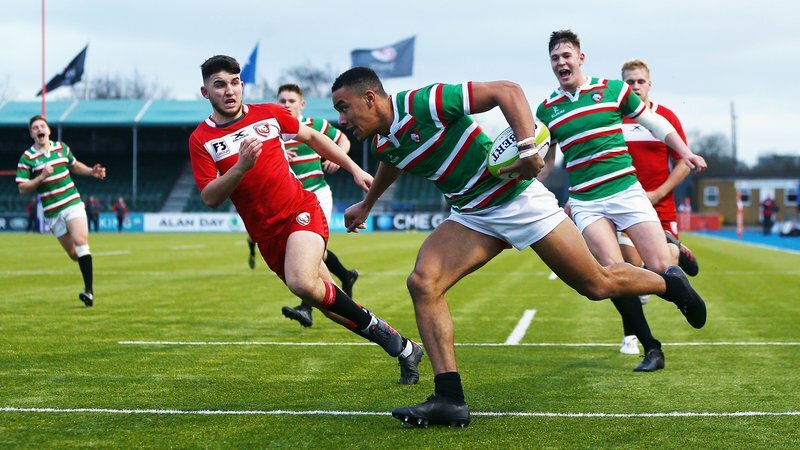 Jamie Hamilton, a double European Cup winner with Tigers, is now analyst for the world’s greatest rugby nation, having gained and developed those skills first at Welford Road after retiring as a scrum-half and then with the Crusaders. Hamilton was among the few non-internationals in that great Tigers team at the turn of the millennium, but that status does not detract from the pivotal part he played in the squad, making 184 appearances as successor to Aadel Kardooni and predecessor to Harry Ellis in a long line of successful scrum-halves at Welford Road. 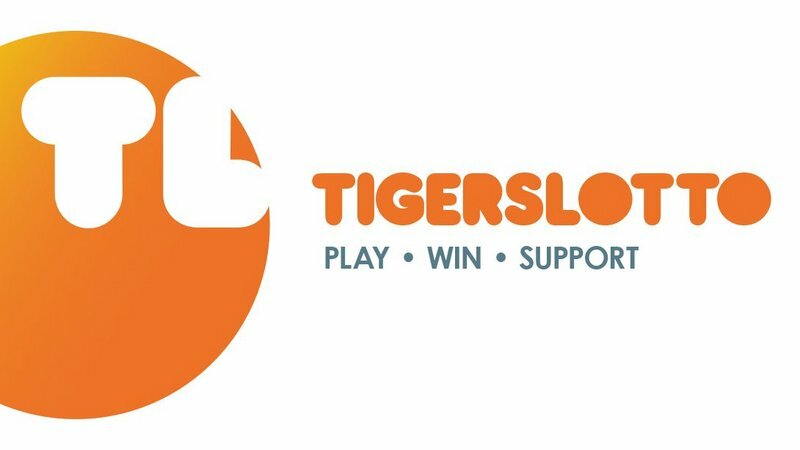 Whichever way the cookie crumbles this weekend, the Tigers Family will be able to give a pat on the back to one of their own.